A year of Moshi- our youngest giraffe turns one! We can NOT believe how time has flown- it’s been a year since Moshi was born! Our youngest giraffe was born last year on October 22, 2015. 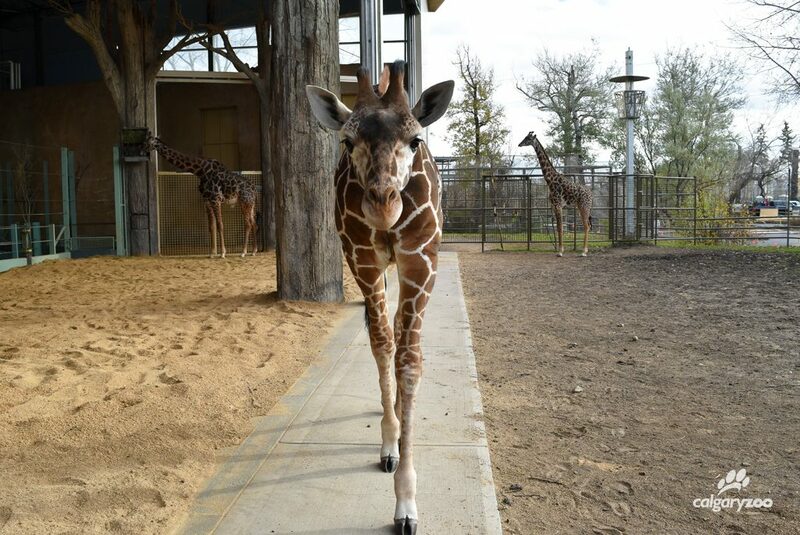 Born to mom Carrie and dad Nabo, Moshi met the world already a whopping six feet tall! 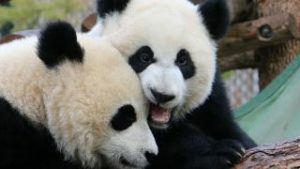 Zookeepers watched with delight as she started attempting to stand within minutes of her birth. 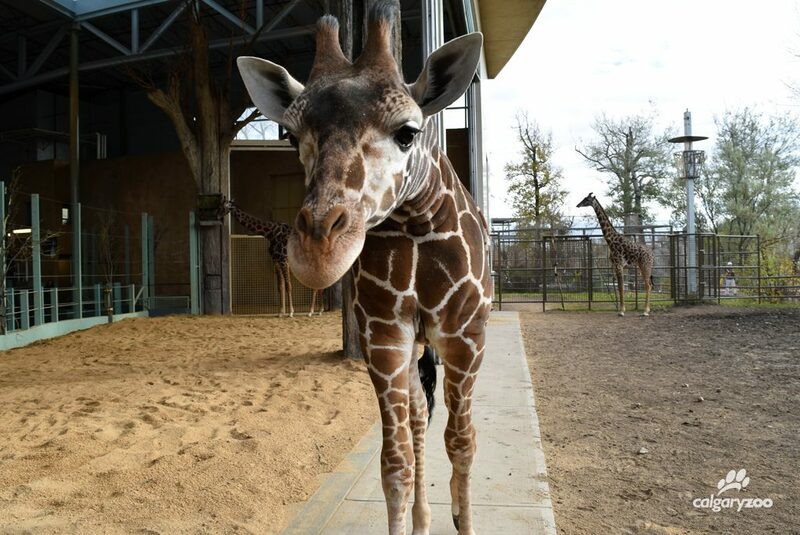 After a few days of bonding with her mom, she was soon frolicking in the habitat and exploring the world with her parents in the African Savannah building. Here’s a cute flashback- a video from her first two weeks here at the zoo. Though she’s grown a lot (she’s now 10.5 feet tall- how many babies do you know that grow over four feet in a year!?) 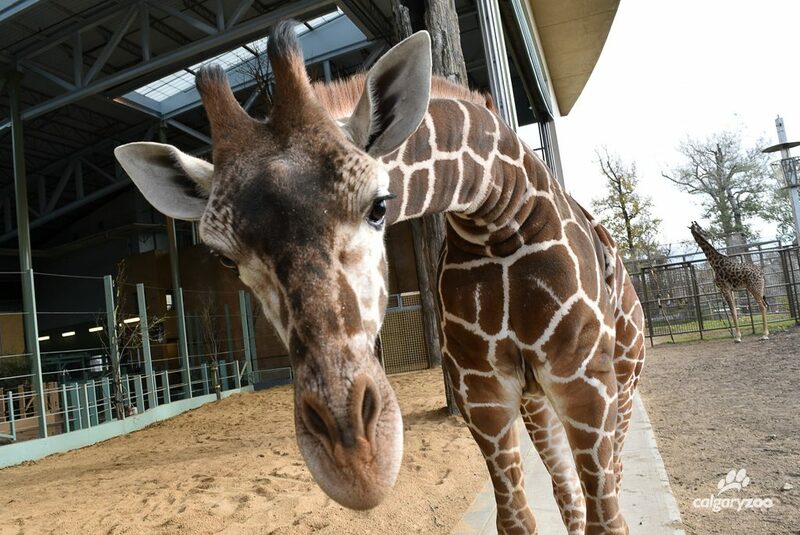 Moshi is still a very curious giraffe. While we were taking her photo she decided to come visit for a while and inspect our camera. If you’re visiting Moshi on her birthday today, stop by for the hippo and giraffe Keeper Talk at 1:30 p.m. in the African Savannah. We’ll be singing happy birthday while the girl of the moment enjoys yummy treats.